In 2013, the CBC lost the NHL national broadcasting rights to Rogers, setting off a massive change to hockey on television. 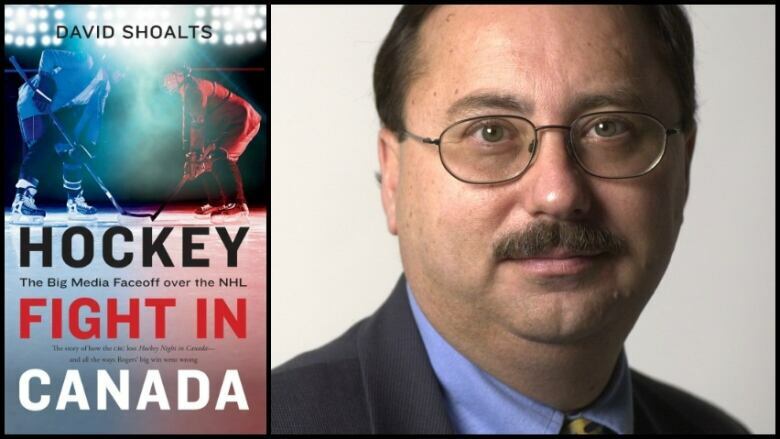 Journalist Dave Shoalts documents the rough-and-tumble backstory in his book Hockey Fight in Canada. It was a marriage that many thought would last forever. From the initial radio broadcast with play-by-play by Foster Hewitt in 1926 to the move to television in the early 1950s, Hockey Night in Canada and the Canadian Broadcasting Corporation were inseparable — until 2013, when Rogers Communications won the exclusive rights to broadcast NHL games in Canada in a 12-year, $5.2-billion deal. How the CBC lost Hockey Night in Canada — and all the ways Rogers's big win went wrong — are detailed in Globe & Mail reporter David Shoalts's book, Hockey Fight in Canada: The Big Media Face Off Over the NHL. 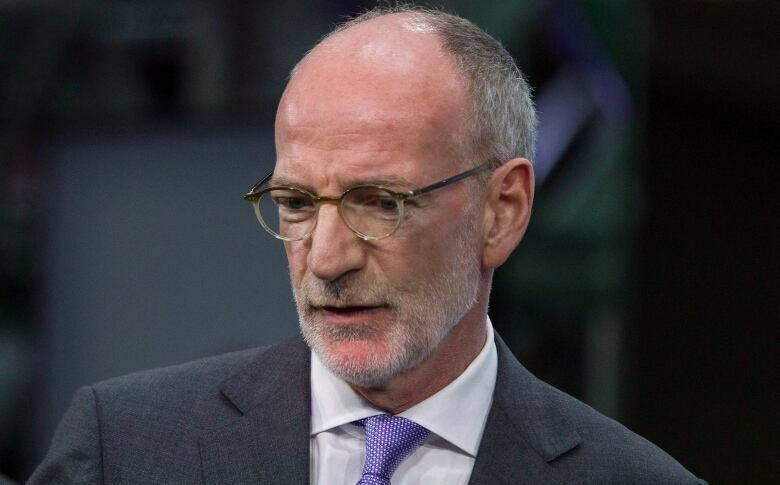 According to Shoalts, the CBC didn't consider Rogers a threat — and it showed when then-CBC President Hubert Lacroix didn't attend negotiations with NHL's Commissioner Gary Bettman and Operating Officer John Collins. "Gary Bettman had a very acute sense of his own importance and the importance of his league, so when he was going to negotiate a major package like television rights, he firmly believed that he should be sitting across the table from the most important person at that company," Shoalts told The Current's Anna Maria Tremonti. 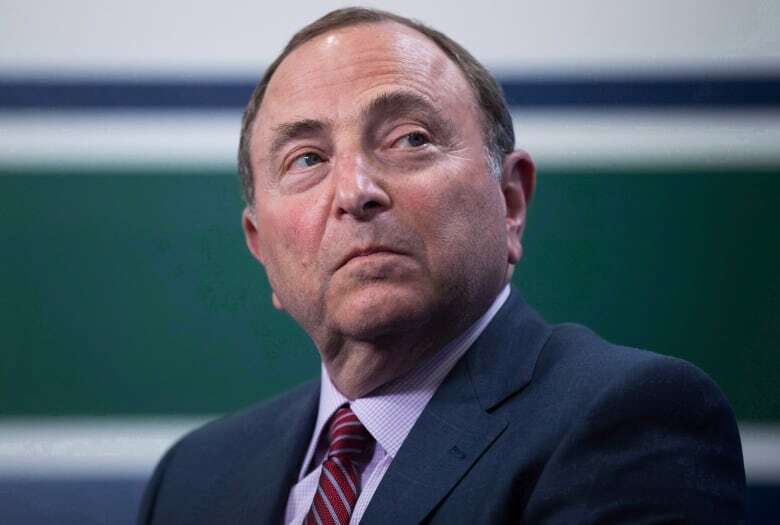 In a 2013 summer meeting, during an exclusive negotiating period for the CBC, Lacroix told Bettman, "You're in good hands Gary, I'll talk to you again when it's all over," explained Shoalts. "Collins and Bettman were stunned they couldn't believe that Hubert Lacroix was not going to take an active part in the negotiations ... It was almost like a snub." It also didn't help that money was a major impediment for the CBC going into the broadcast negotiations with the NHL. "Everyone knew in the months leading up to these negotiations that with declining viewers it was becoming increasingly important for television networks to find something that would actually get more viewers," Shoalts said. "The one thing that was impervious to that was live sports programming because you couldn't really record that and watch it later if you're a real fan. And so that's why these rights even in the face of declining viewership, the prices for them continued to climb." "CBC put forward a fiscally responsible offer but in the end the NHL decided to go with a single gatekeeper approach for the national rights and candidly there was no scenario that would have the public broadcaster writing a check for $5.2 billion dollars. 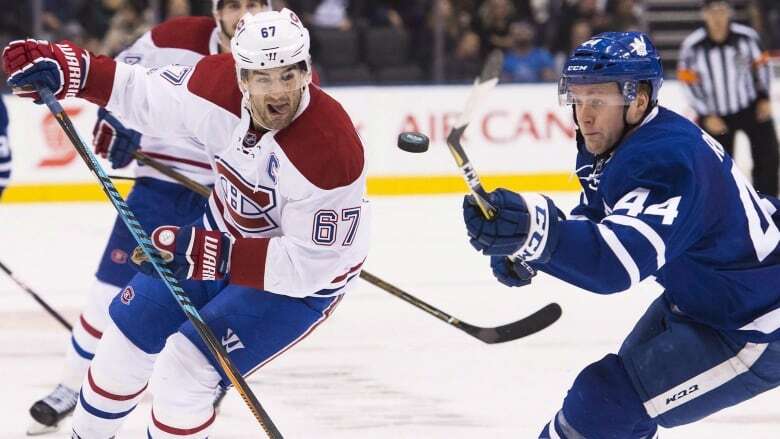 "Through an on-going and strong partnership with Rogers Media, we recently signed a long term agreement that will keep Hockey Night In Canada on CBC with regular season games, the playoffs and the Stanley Cup Final right through to 2026. It's a deal that is mutually beneficial for both partners but much more importantly, it's great for hockey fans across the country." From what Shoalts can tell, it's a better deal for CBC this time around. "But I don't think it's as good as they probably could have gotten if they'd played hardball the first time around," he said.